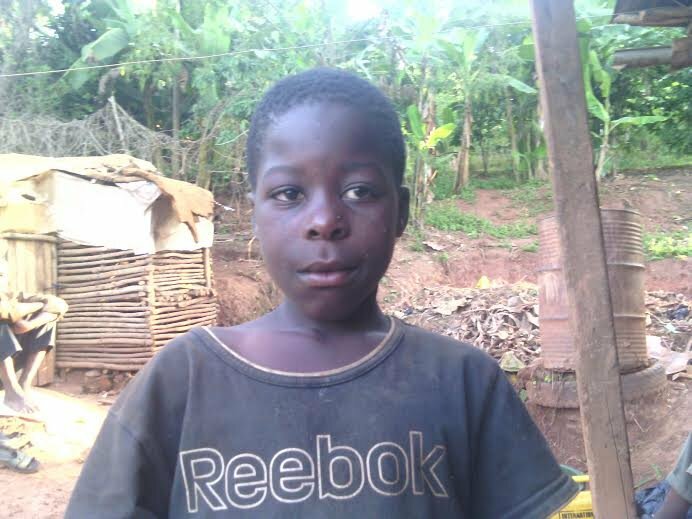 This project will pay James' school fees and scholastic materials for a full year.James is in primary school and is in grade four, his mother is one eyed as a result of her husband beating her up (domestic violence) last year, the man was remanded in prison for five years, the family income is little and can not cover education needs for James. 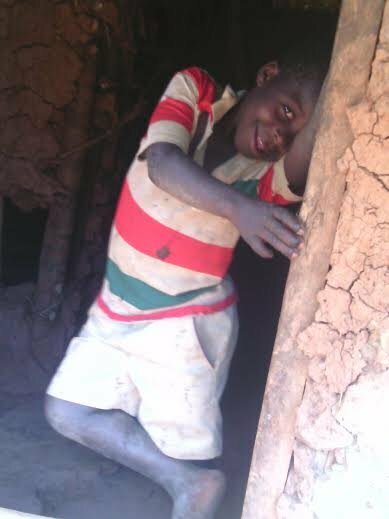 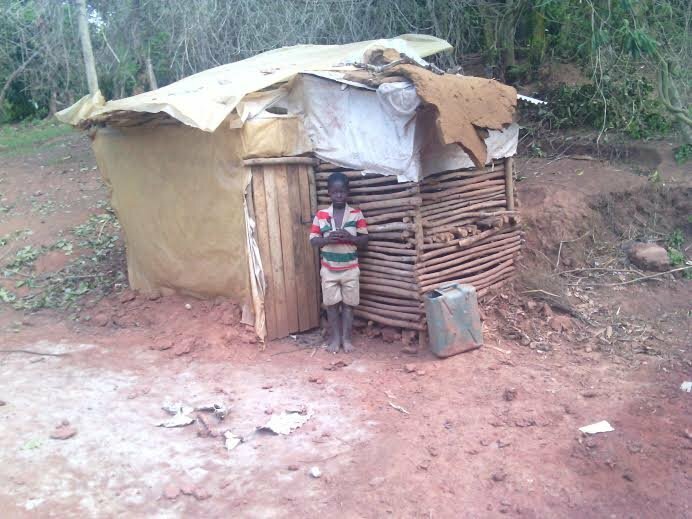 When we pay his school fees and buy books, pens, pencils and uniforms for him for a full year, he will not need to miss classes any more, he will complete his education with out any interruptions for a whole year. 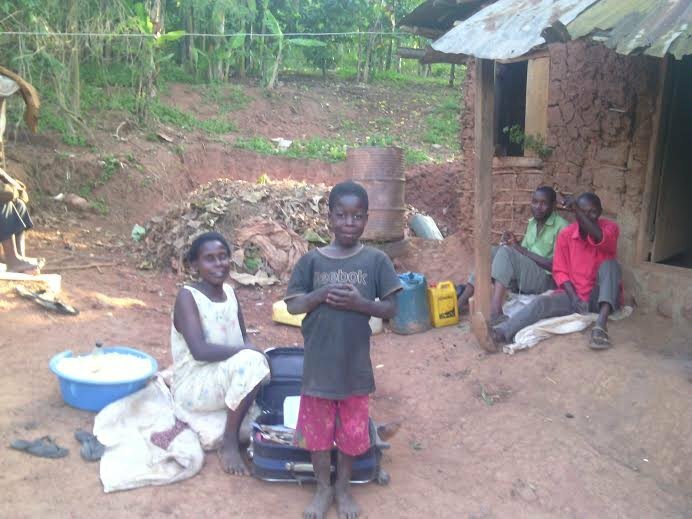 When James completes education in future, he will be able to help his mother, James is the only child she has, all her hopes are in him.